If you’re picky when it comes to downloading new fantasy games, simply continue reading to discover why you should consider downloading Mobile Royale MMORPG for PC. At its heart, Mobile Royal is a beautifully animated, fantasy-themed, battle title that is taking the world by storm. If you enjoy being able to battle real-life players from around the world and to try and take over as much of a fantasy world as possible, you’ll love playing Mobile Royale. 1. Every Mobile Royale player accesses their game via a single server. As Mobile Royal runs off a single server, you can rest assured that your opponents will be playing off the same server and that none of your opponents will have the advantage of getting to play on a faster or more reliable server, than you. Mobile Royale offers some of the most stunning graphics currently available. As an example, when you send your army off to war, you’ll see that your army is beautifully animated and features realistic details. 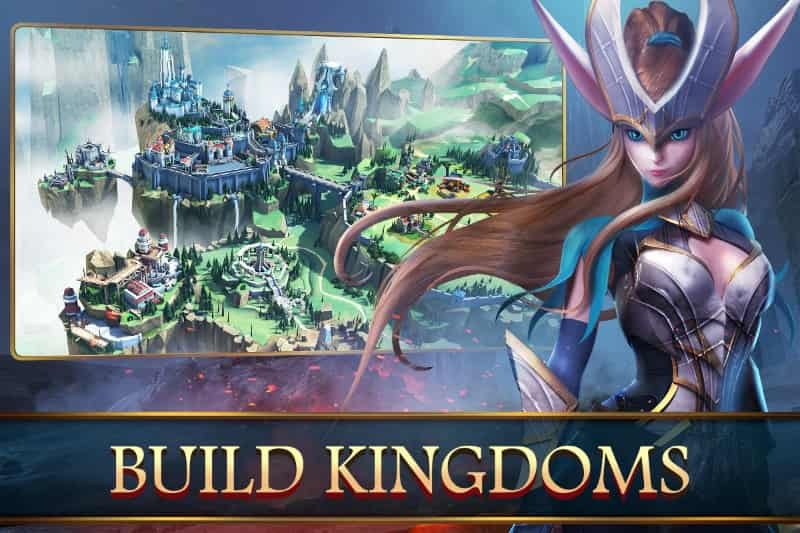 While similar battle focused games focus primarily on land-based combat, Mobile Royale MMORPG features airships, which you’ll be able to use in order to transport troops, bomb your enemies and to send trade envoys from your kingdom to your neighbor’s kingdoms. So if you love being able to test out multi-faceted battle strategies, you’ll love being able to find new ways to incorporate airships into your battle plans. 4. A wide variety of character classes. Some of the character classes which are on offer include humans, elves and dwarves. All of whom offer different specialist skills to experiment with. If you’re curious, there are currently 5 races and 10 clans to discover. Not only does Mobile Royale feature a wide variety of different character classes or species but it also offers background stories for each playable hero. To read through your hero’s backstory simply visit the Hall of Heroes. Each player is assisted on their journey by a powerful dragon. So it’s well worth using your dragon to kill as many opponents as you can when you engage in battles against your land’s enemies. It’s also well worth making sure to guard your dragon’s health as your dragon can also help you boost your land’s development. 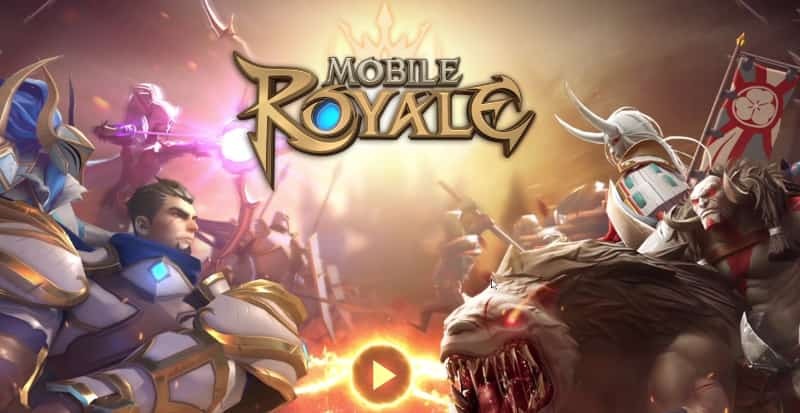 One of the features which sets Mobile Royale apart from similar games in its genre is that it boasts an interactive storyline. Just be careful as each decision which you choose to make can alter your hero’s path and can decide whether each character you meet will become a trusted ally or a formidable foe. As well as engaging in epic battles, you’ll also spend countless hours building your home city. Which you’ll then need to protect at all costs. In order to protect your city’s treasures and resources. So if you like the sound of downloading a battle-focused game, which offers innovative gameplay and high-quality graphics, stop what you’re doing and download Mobile Royale today! Sometimes when playing Mobile Royale, bluestacks ask you fee to pay but gives you option to download some apps. Every time it asks you just select “Install apps” and continue using it free. I hope you enjoyed this article, please rate and share. If you have problems running Mobile Royale on your desktop or any other issues, leave a comment below.